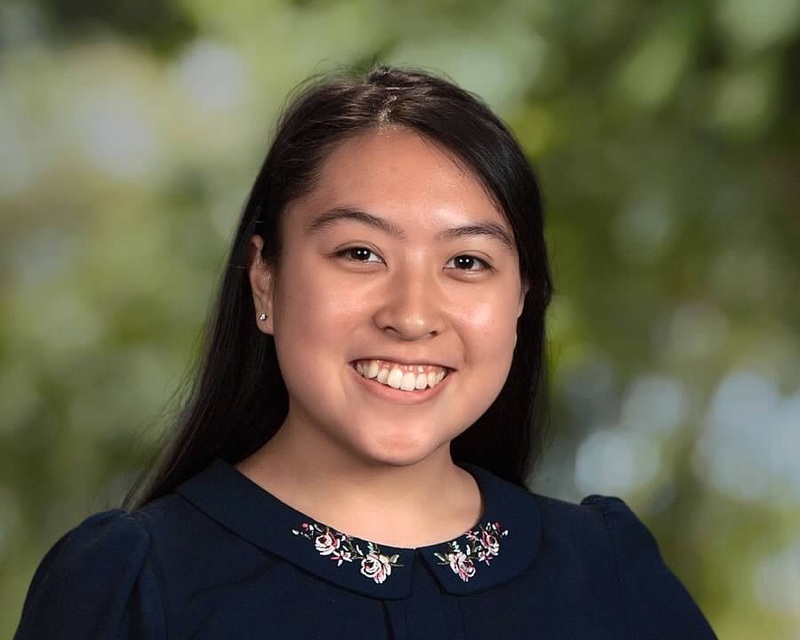 Milena is a high schooler at iLEAD Exploration. As part of her Project Based Learning adventure, she has created Hoops by Nana. Hoops by Nana is a fully certified, licensed and permitted cottage food operation. 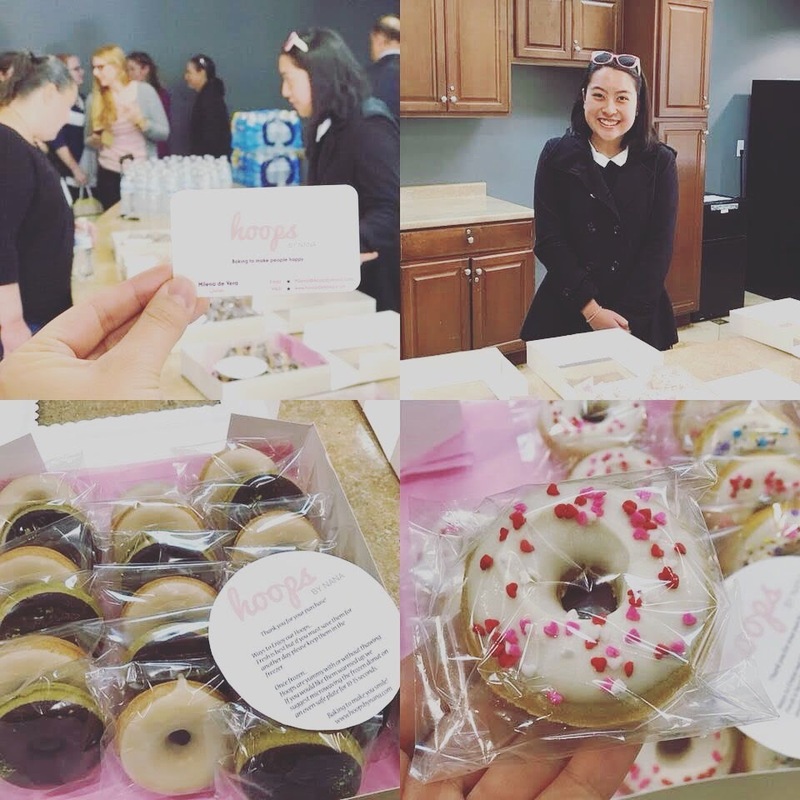 Milena bakes gluten free specialty donuts for direct sales. She was inspired by her sister who was diagnosed with Celiac disease and can not have gluten. iLEAD Online courses allows her the freedom to pursue her dream of one day owning her own allergy friendly bakery and cafe.